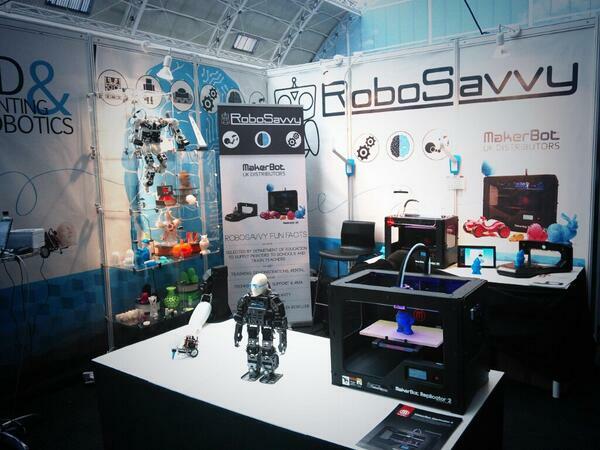 Shortly after the Gadget Show Live, we attended the 3D Printshow. 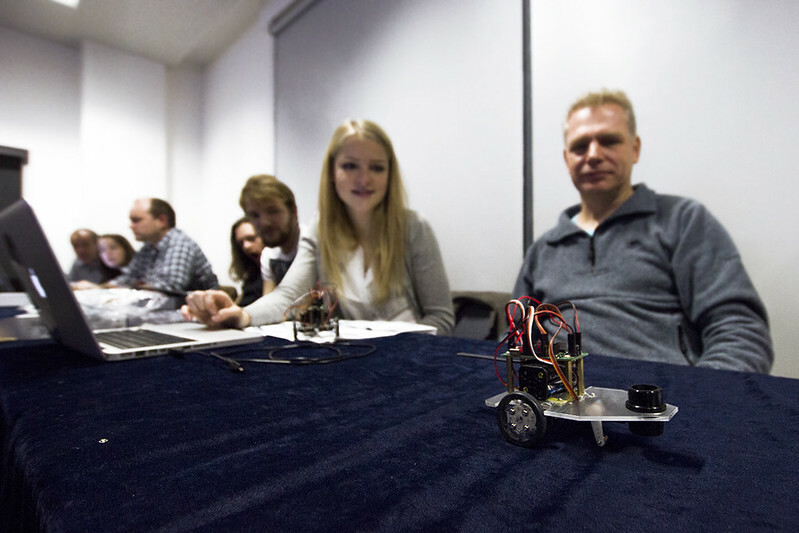 We conducted the Design and Build a Bot workshop where attendees were able to build an arduino based robot. 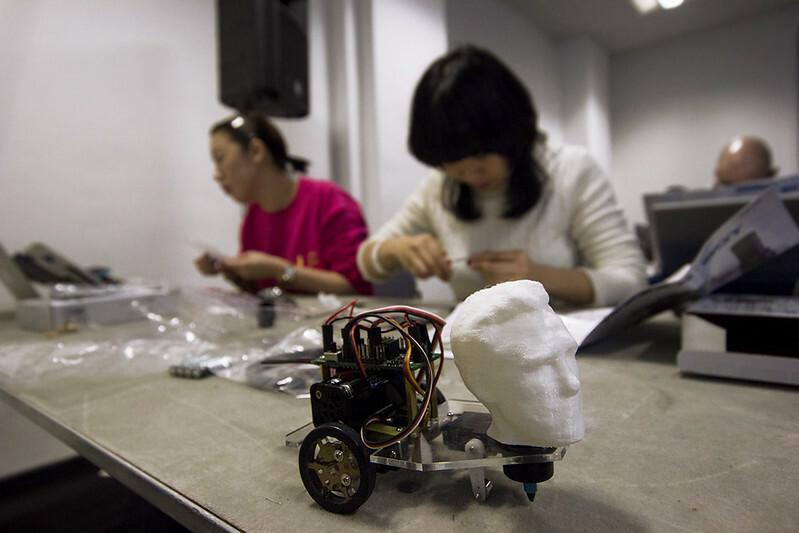 They then had their head 3D scanned to be 3D printed and attached to the robot. We know, way creepy and way cool. 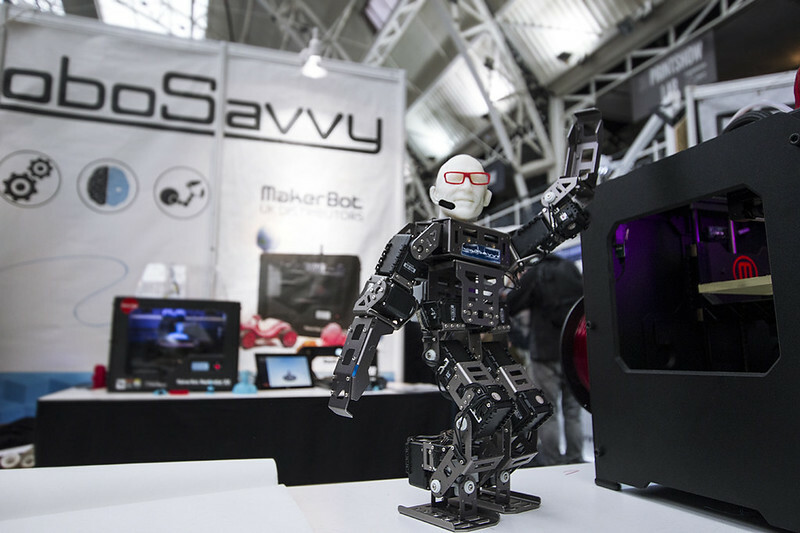 If you are interested in participating in the next Design and Build a Bot workshop yourself, please contact us at sales@robosavvy.com or 0207 183 7505 for more information. 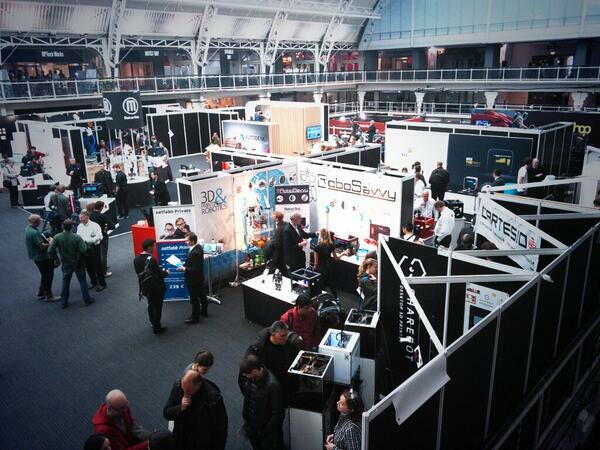 At the 3D Printshow we saw everything and anything 3D printed, from technology to art to fashion. 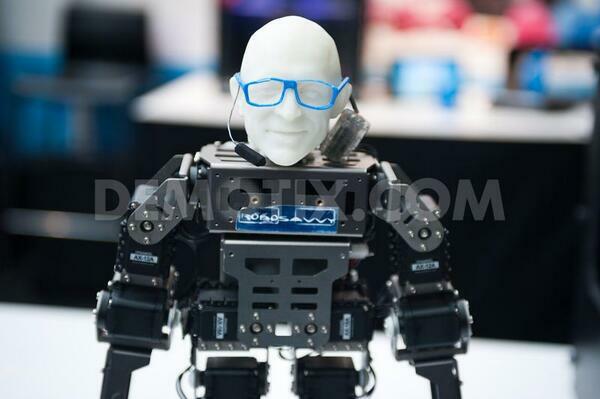 But as always, Fonzie, our famous dancing robot, stole the show.